Jacqueline works intensively with students and teachers in their classrooms to encourage clear thinking and word choice as they explore and improve specific writing skills and techniques: simile, metaphor, strong verbs, nouns, noun-adjective combination, alliteration, personification, self-editing, revising. Each hour long workshop includes modeling verbally, in written form, with examples from other age-appropriate writers in same theme–followed by fun sharing with instruction on presenting to groups. 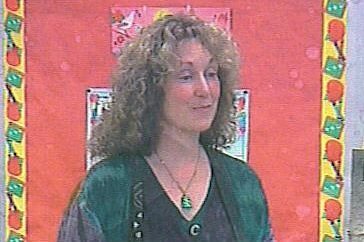 Teachers observe as each workshop can be tailored to individual curriculum needs along with followup methods as they appear in 8 of Jacqueline’s Scholastic Professional Books for Teachers, which she freely shares. She can followup with individual conferences where needed/requested so that teachers can continue to use observed methods on their own. *Ideal workshop length: 4-6 days per class/3 workshops per day (can be longer in time). But will do shorter residencies (minimum time: 2-3 days, 1 hour per session—4 session max per day).